So cute, I love your adorable elf. 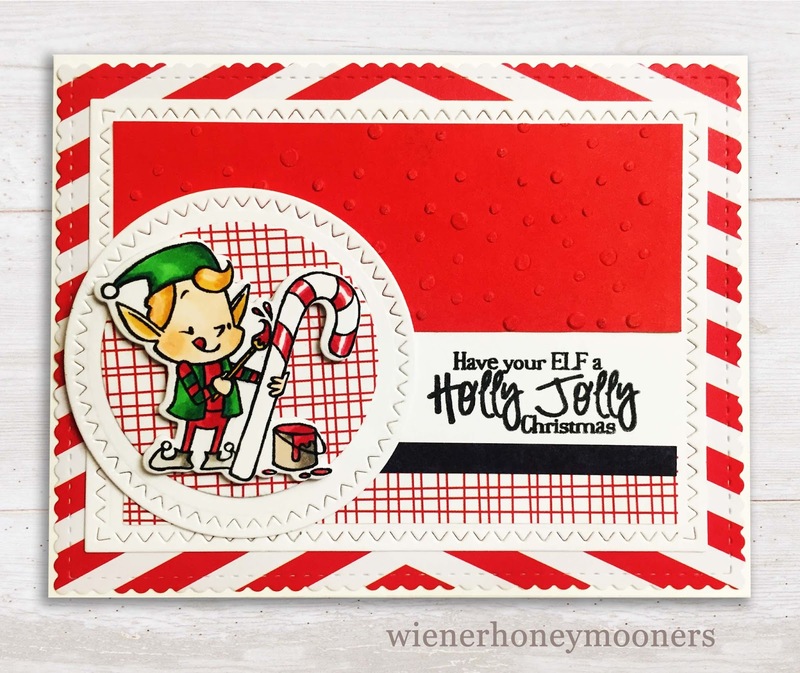 Adorable little elf Kimberly, sweet Christmas card. 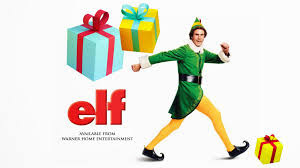 Your elf even looks like Buddy - so darling, Kim!! Just love how you featured him in the circle layers!! Really cute! That elf is so sweet and beautifully coloured. Oh my....your elf is just about as cute as it gets!!! Simply sweet card. 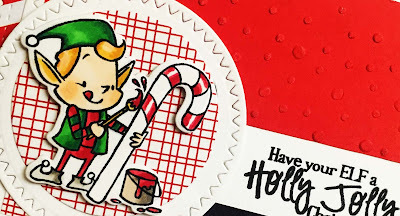 What a great stamp set, those elves are so cute! So glad you are "guesting" with us! I love all your red papers!! 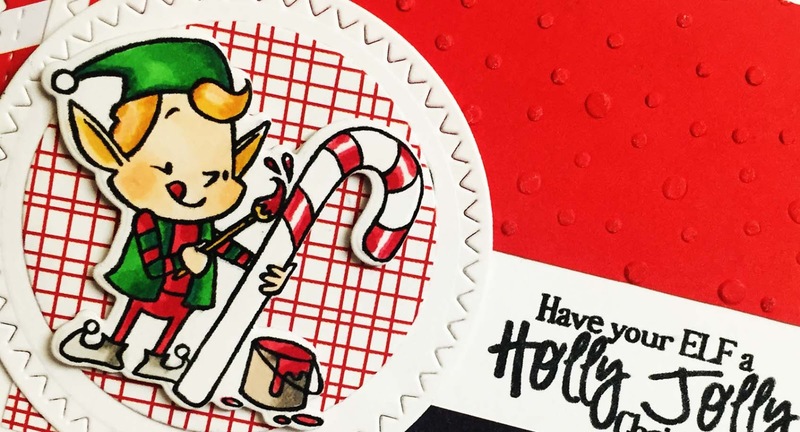 Kimberly, what an adorable card with your sweet little Elf. Hope you have a great week. How cute! 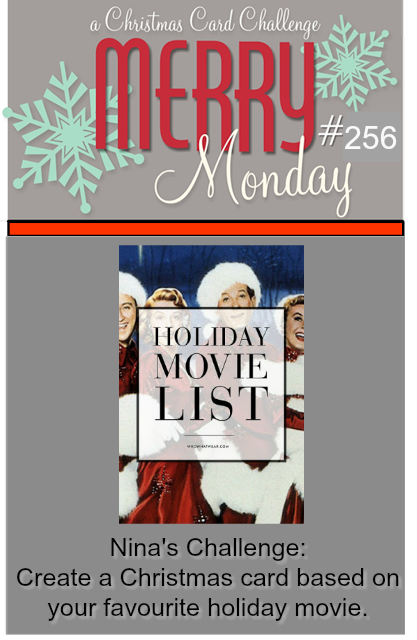 Elf is one of my favorites, too! Great job! Super cute, and I love your candy cane stripes. Love that adorable elf on your great card.